Washington (AFP) - Human feces contains gold and other precious metals that could be worth hundreds of millions of dollars, experts say. Now the trick is how to retrieve them -- a potential windfall that could also help save the planet. 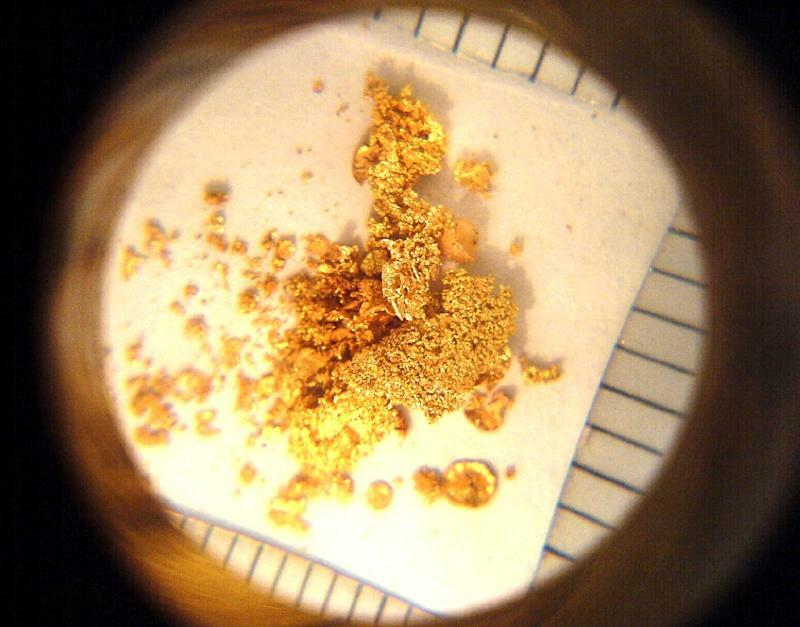 "The gold we found was at the level of a minimal mineral deposit," said Kathleen Smith, of the US Geological Survey, after her team discovered metals such as platinum, silver and gold in treated waste. A recent study by another group of experts in the field found that waste from one million Americans could contain as much as $13 million worth of metals. "If you can get rid of some of the nuisance metals that currently limit how much of these biosolids we can use on fields and forests, and at the same time recover valuable metals and other elements, that's a win-win," said Smith. "There are metals everywhere -- in your hair care products, detergents, even nanoparticles that are put in socks to prevent bad odors." Smith and her team are on a mission to find out exactly what is in our waste. "We have a two-pronged approach," said Smith. "In one part of the study, we are looking at removing some regulated metals from the biosolids that limit their use for land application. The findings were presented at the 249th National Meeting & Exposition of the American Chemical Society (ACS), the world's largest scientific society, taking place in Denver through Thursday.